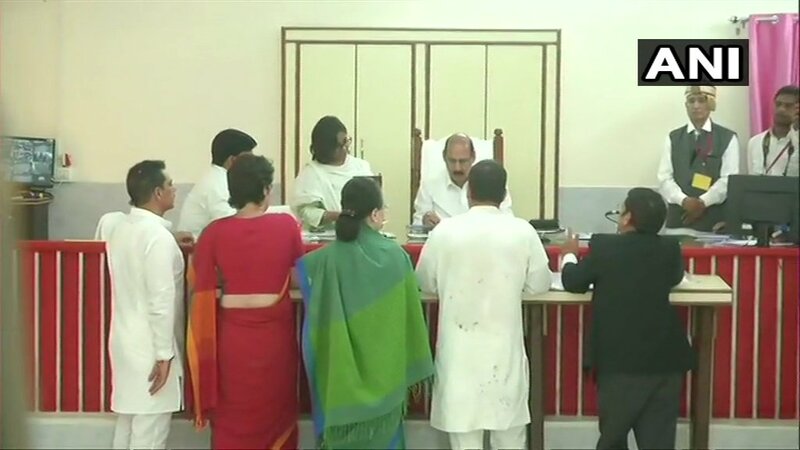 Agra (Uttar Pradesh) [India], Apr 14 (ANI): Priyanka Gandhi Vadra will get elected from any seat she chooses to contest the Lok Sabha polls, said UP Congress unit chief Raj Babbar on Sunday. 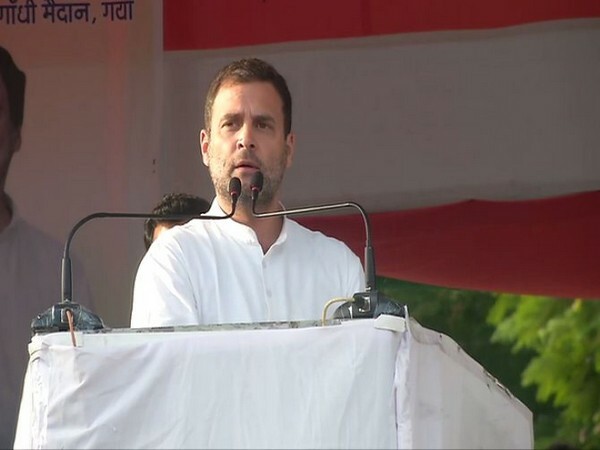 Amethi (Uttar Pradesh) [India], Apr 10 (ANI): Congress President Rahul Gandhi on Wednesday filed his nomination for the Lok Sabha elections from the Gandhi bastion of Amethi in Uttar Pradesh. 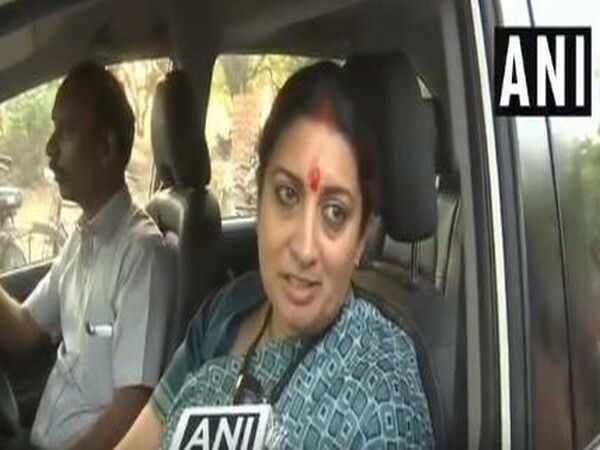 Amethi (Uttar Pradesh) [India], Apr 10 (ANI): After Wayanad, Congress president Rahul Gandhi will file his nomination from Amethi parliamentary constituency today. 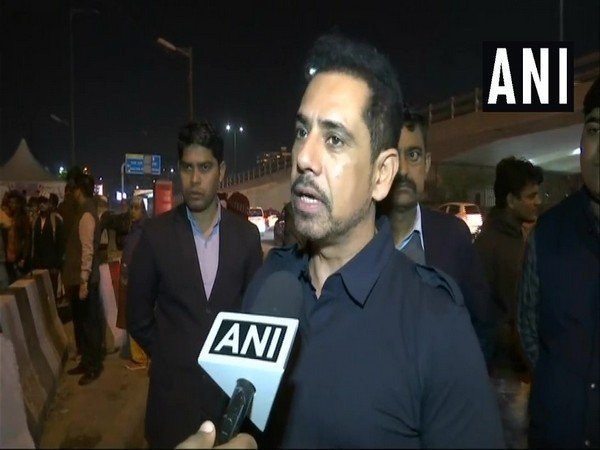 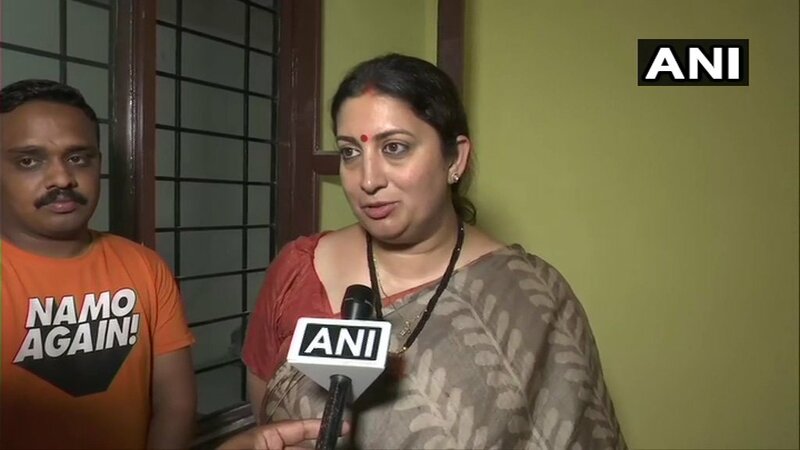 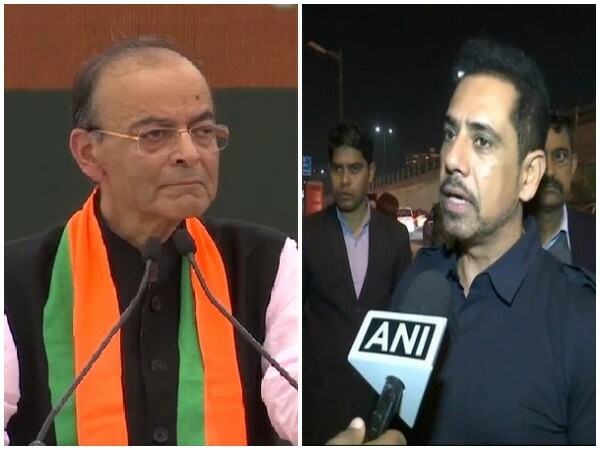 Amethi (Uttar Pradesh) [India], Apr 7 (ANI): Taking a jibe at businessman Robert Vadra, BJP leader and Union Textile Minister Smriti Irani on Sunday warned the people that they should 'save their lands' if he comes to their place for campaigning for the Congress party. 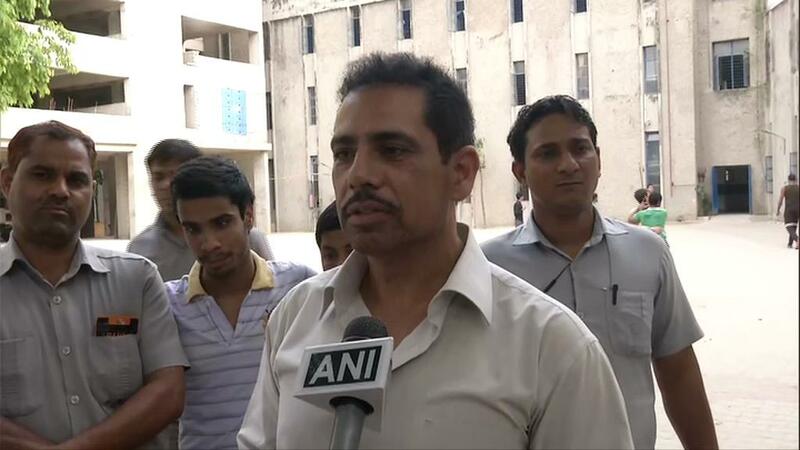 New Delhi [India], Apr 7 (ANI): Businessman Robert Vadra on Sunday said that he would campaign for the Congress party all over India in the ensuing Lok Sabha elections. 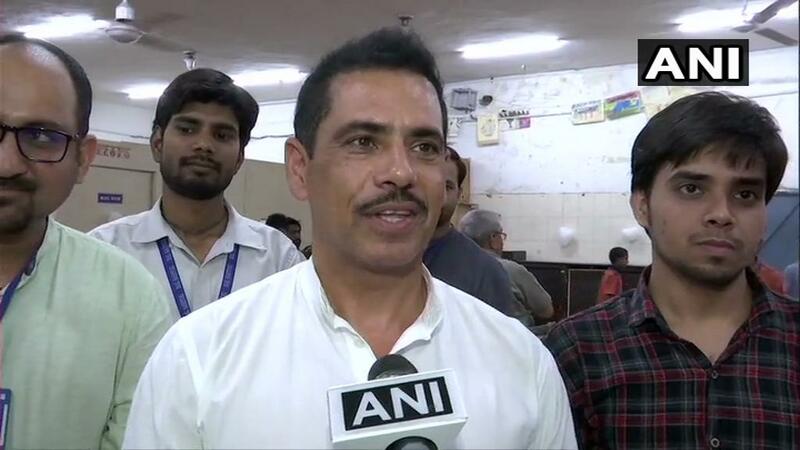 New Delhi [India], Apr 5 (ANI): Congress President Rahul Gandhi brother-in-law Robert Vadra on Friday accused BJP of "ignoring" veteran leader LK Advani after the party's denied a ticket to 91-year-old in the upcoming Lok Sabha election.